Heavy duty, deep cake tin. Thick 2mm base. 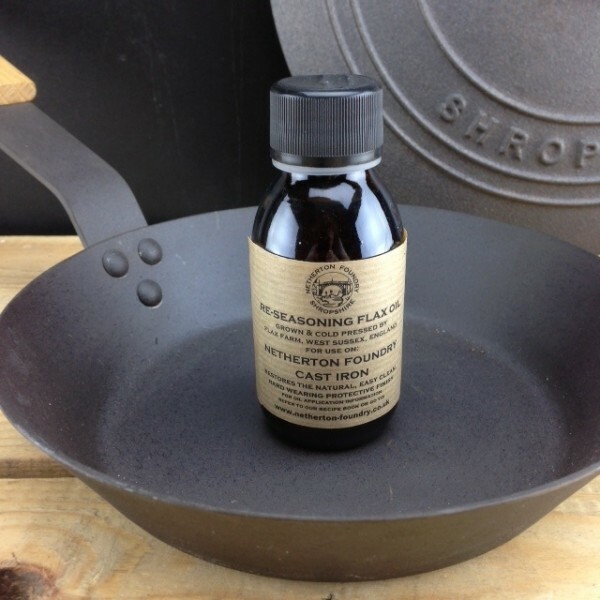 Versatile, ideal for sweet and savoury dishes. Heavy duty and thick sided, for superb, even baking. Can be used in very hot ovens, safe up to at least 300ºC (572ºF). Why choose a pre- seasoned Cake Tin ? No chemicals or PTFE are used in the coating of the tin. 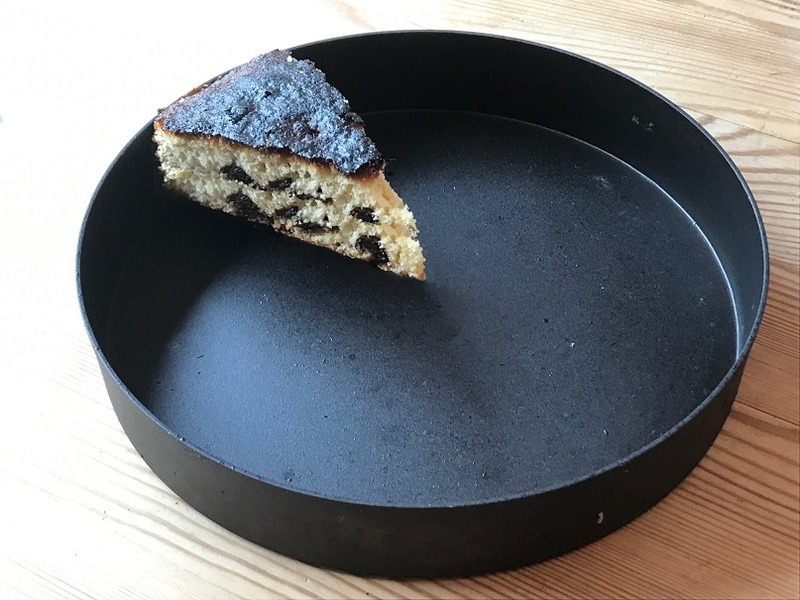 Why use an Iron Cake Tin? 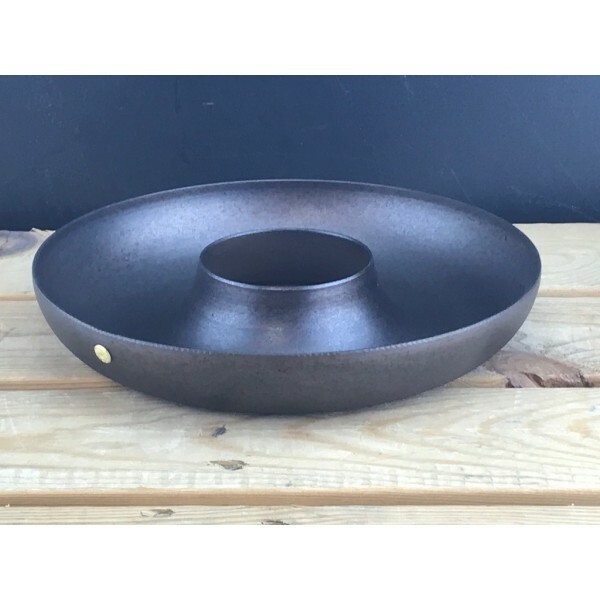 Iron cookware is tough and can be used at very high temperatures. 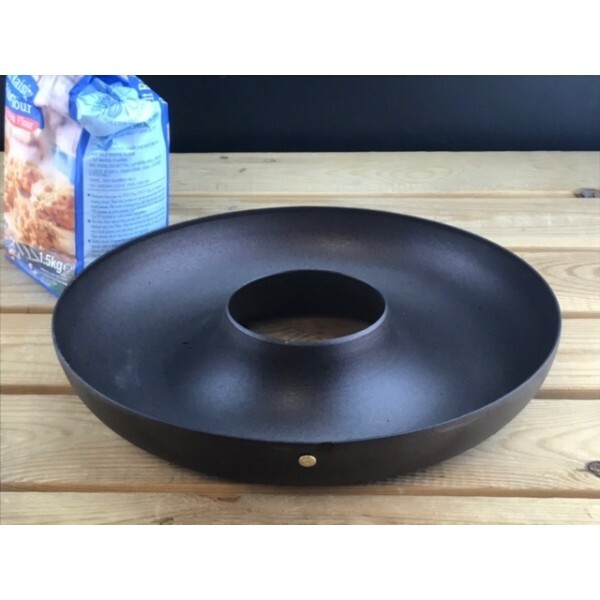 This iron ring is suitable for all types of ovens.